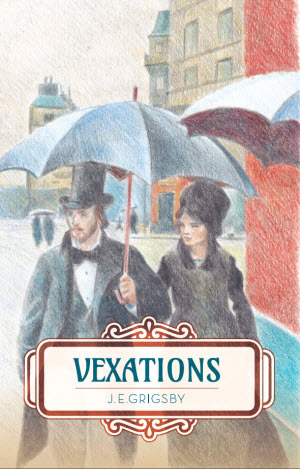 Vexations blends historical fiction with a healthy dose of magical realism, as it illuminates the evolution of Erik Satie’s enigmatic musical composition, Vexations; from its creation at the close of Satie’s 1893 love affair with artist Suzanne Valadon in Paris, to its 1963 premiere by John Cage in New York City. CATALOG of products for sale by U Totem, Motor Totemist Guild, and NIMBY. ARCHIVE to learn more about Rotary Totem. ... and don't forget to visit our channel on YouTube.